Lately we have noticed a lot of our clients have been asking us about discount to their home owners insurance. 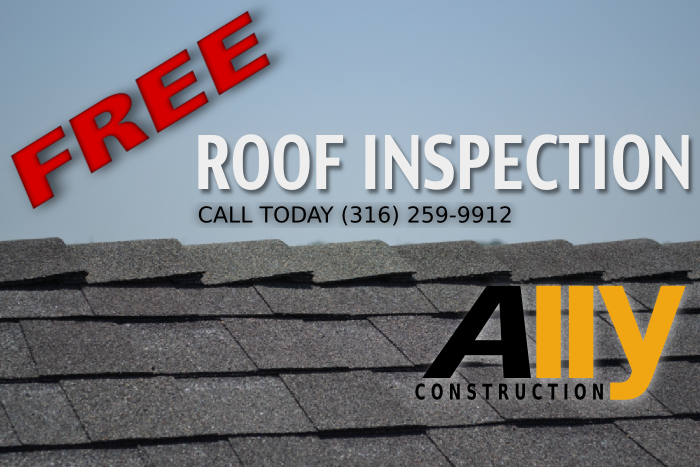 We have an easy answer for anyone looking for a new roof in Wichita, KS. Check with your home insurance company because there may be a chance that they offer and discount on the premiums you pay due to one simple roofing solution. What we are talking about is impact resistant shingles. They are also referred to as class 3 and class 4 shingles. You can receive up to a 29% discount on your insurance if you install these shingles. In most cases the average discount is around 15%. Impact resistant shingles don’t get damaged by regular hail and therefore don’t need to get replaced as often. This is both good news to the consumer and the insurance company. We offer a variety of approved roofing products that once installed they may make you eligible to receive a discount. Impact resistant roof shingles are more expensive than your average 30-year shingles but the cost may pay for themselves pretty quickly.